This week Steve Garfield joins as guest host on BostonTweetUp TV where he and Joselin Mane go over several meetups and networking events happening in and around the Boston area in addition to providing tips and tricks around networking events. This week Steve talks about how to best leverage videos to promote your events! As our Newsletter subscribers know Steve is last weeks BostonTweetUp TV Contest winner. Shout out to @TophDaddy for sponsoring our contest. 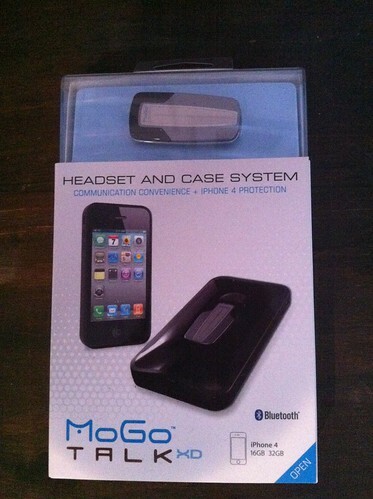 Below we provide the details for this weeks giveway for the MoGo iPhone 4 / 4S Headset / Case. Boston Media Makers is a great example of how to use video to promote your event.